If you have a teen that is about to start driving, learn about the different opportunities that may exist to help discount the cost of insurance for your teen driver. This program is presented by Josh Shoop, State Farm Agent. oils you will get some fun recipes and ideas of tools you can incorporate into your routine! 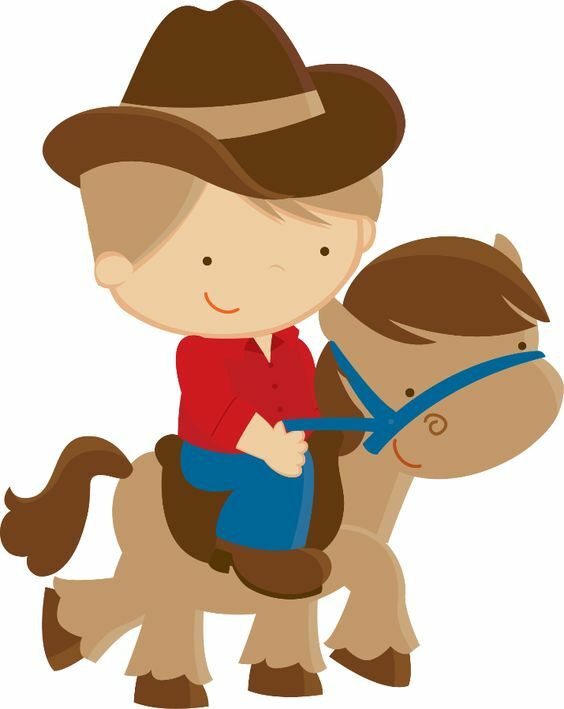 Create a $5 project that you can begin using right away! If you are about to turn age 65 and confused by Medicare, this class is designed spe cifically for you! 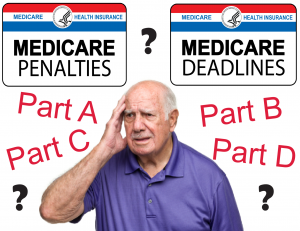 The basics of Medicare will be explained, including how and when to sign up for Medicare, what is covered by the different parts of Medicare (A, B, C and D), and what the difference is between a Medicare Supplemental (Medigap) and a Medicare Advantage plan. Additionally, we will walk through how to find a plan that best fits your needs. This class is beneficial for seniors because it clears away the confusion, answers many questions, and empowers participants through education. Several rounds of Medicare Bingo will be played at the conclusion of the class! 8-hour classroom course is designed to meet the needs of older drivers.